Last weekend, my mom and sister came to Omaha for a highly anticipated girls’ weekend and we did it up right! I’m working on a post about our whole weekend because it was an absolute blast, but I couldn’t wait another second to tell you about one of the most magical shops I’ve ever had the pleasure of visiting. Chocolat Abeille was a happy surprise for us as we wandered around the Old Market that Saturday afternoon. We had just finished some chips and salsa at Trini’s in the gorgeous Old Market passageway, so it was time to explore and shop. As we stepped in the door from passageway entrance, we were immediately hit with the intoxicating smell of gourmet chocolate. The store was also a delicious treat for our eyes. 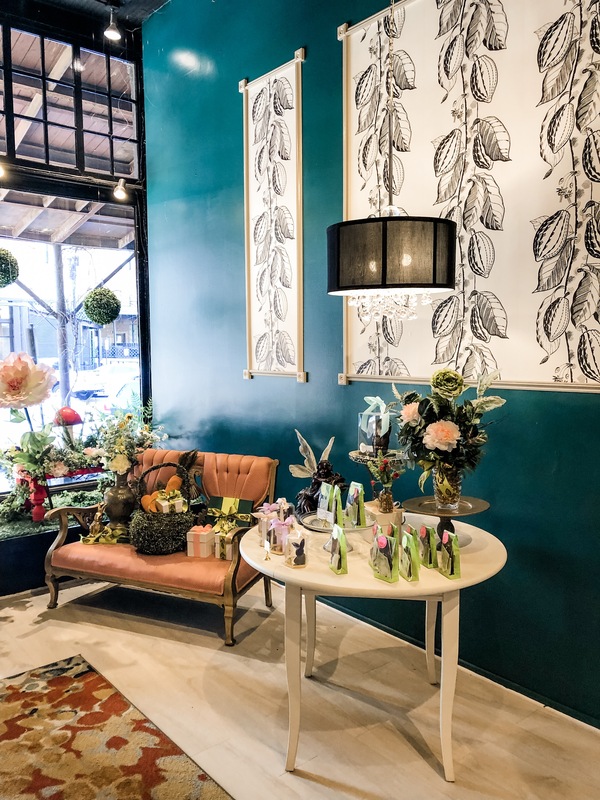 The first words out of my mouth were, “I feel like we’re in a Hallmark movie.” One of those Hallmark movies where a woman opens the perfect chocolate shop, her dream, and then big developers try to put her our of business to put in condos or something…you know what I’m talking about. 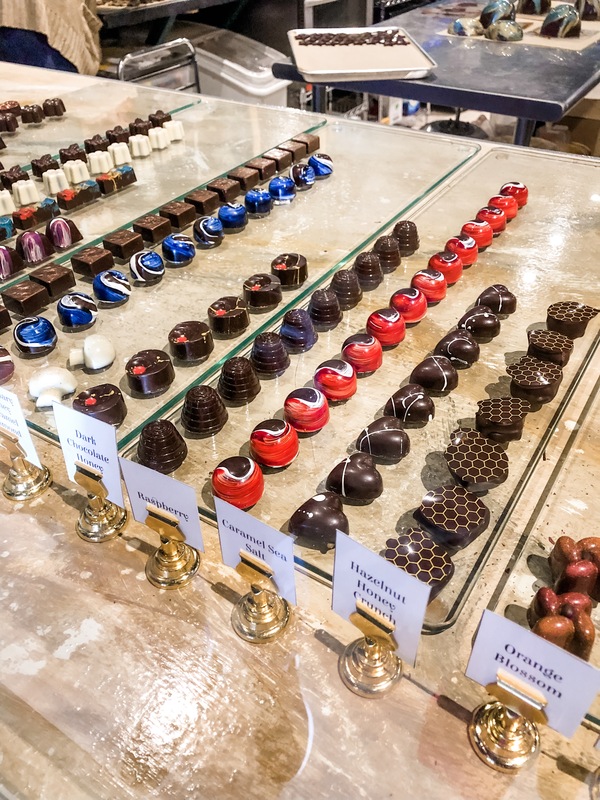 Chocolat Abeille is straight out of a movie or a dream and I felt it even before we tried the chocolate or knew the story behind the magic. 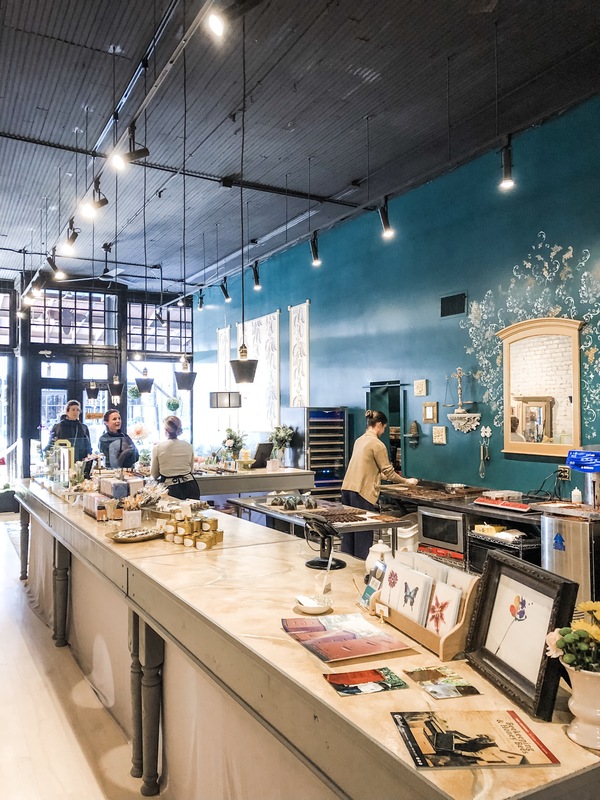 Owner Tina Tweedy is a self-taught chocolatier who spent time as a pastry chef at some of the most notable restaurants in Omaha before opening her own shop. 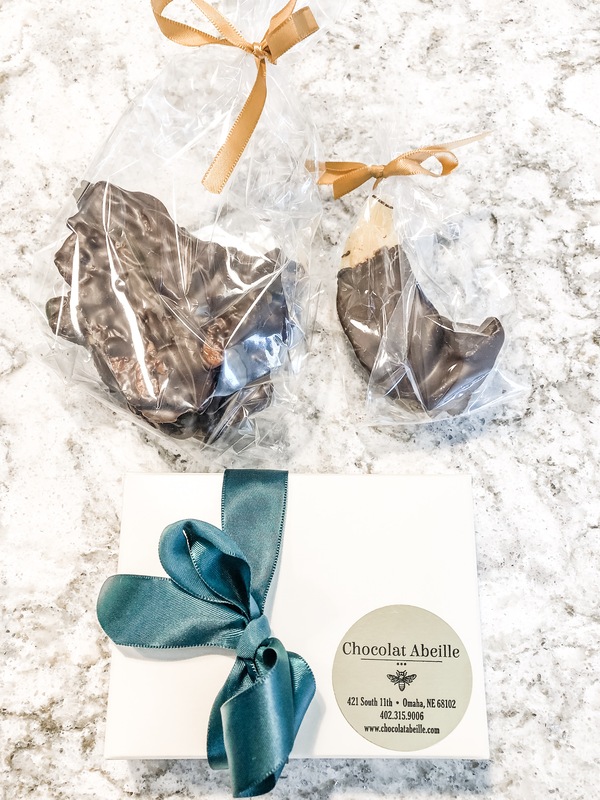 Chocolat Abeille means “chocolate honeybee” and refers to the bees she keeps in her own backyard. 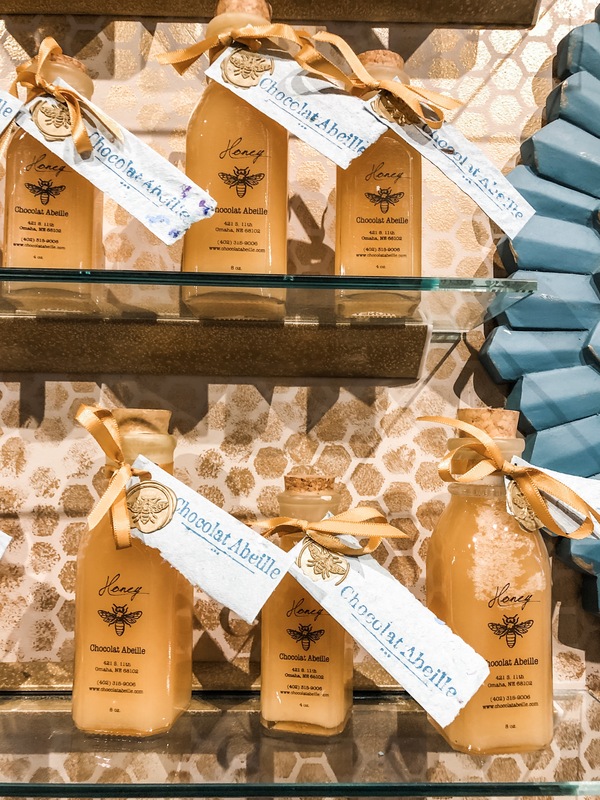 The honey produced by these bees makes its way into beautiful jars sold in the shop, as well as into many of the specialty chocolates. 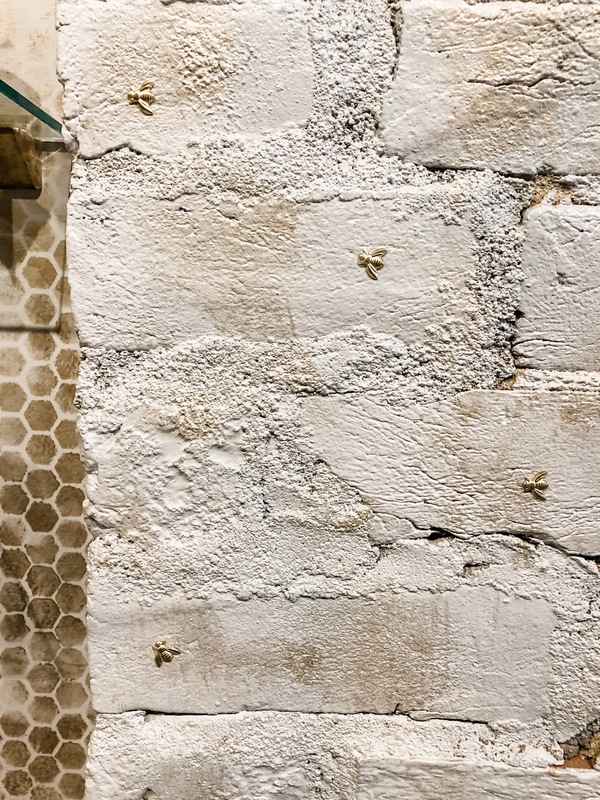 There are even golden bees and honeycomb patterns adorning the walls of the shop. Ms. Tweedy was a delight to chat with, but let’s get to that chocolate! 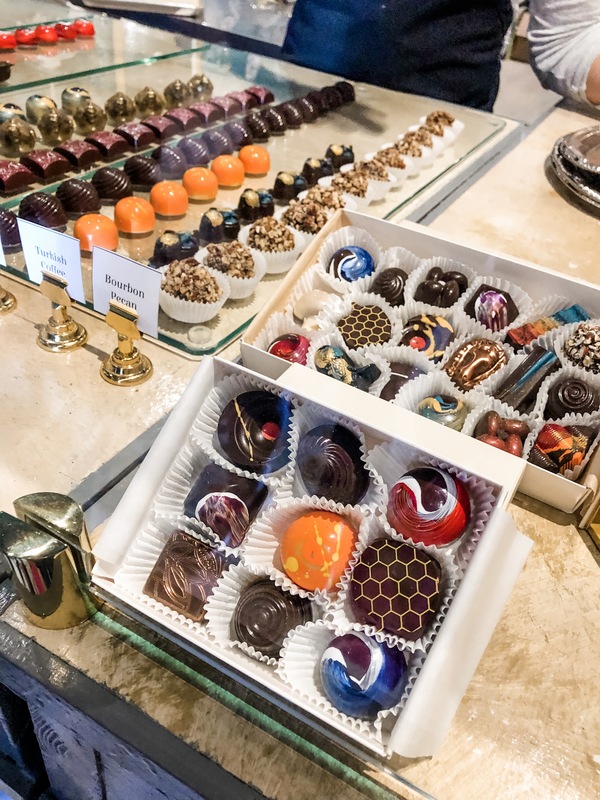 Chocolat Abeille offers various unique chocolate creations, starting with these gorgeous individual chocolates. 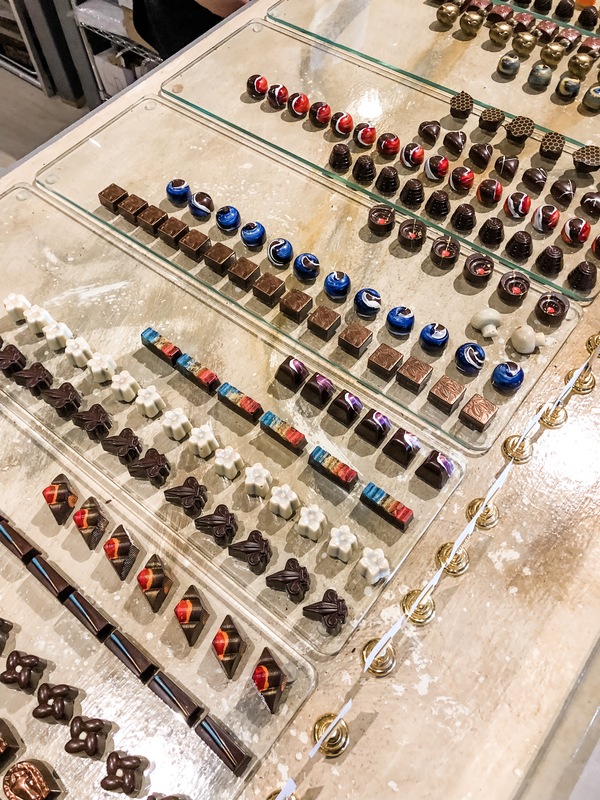 The variety and creativity in these chocolates is next level. You can buy them individually or in a box, selecting several of your favorites. 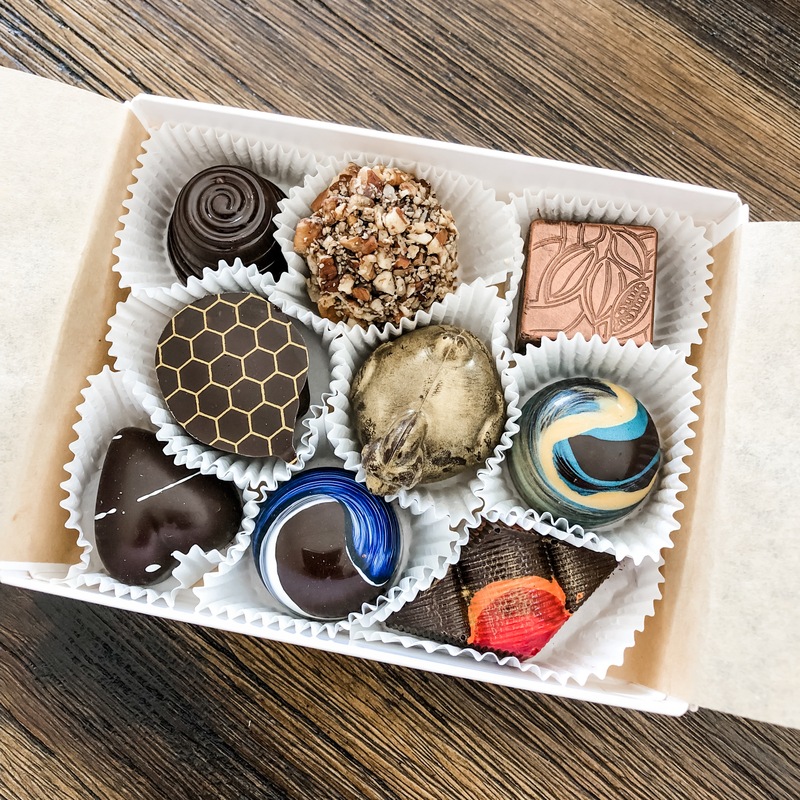 I did a box of 9 hand-picked chocolates for $18. 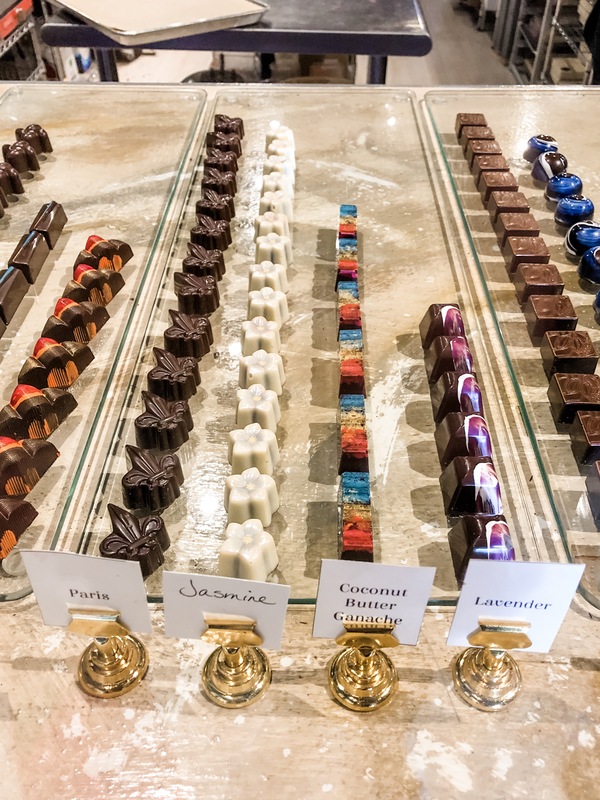 Amongst this selection were several dark chocolate variations, a solid chocoalte golden chick (just for spring), passionfruit for my husband, two caramel options for my oldest son and I to fight over, bourbon pecan, and two honey-related creations. My mom bought an individual raspberry chocolate and delcared it delicious, as were every single one of our choices. 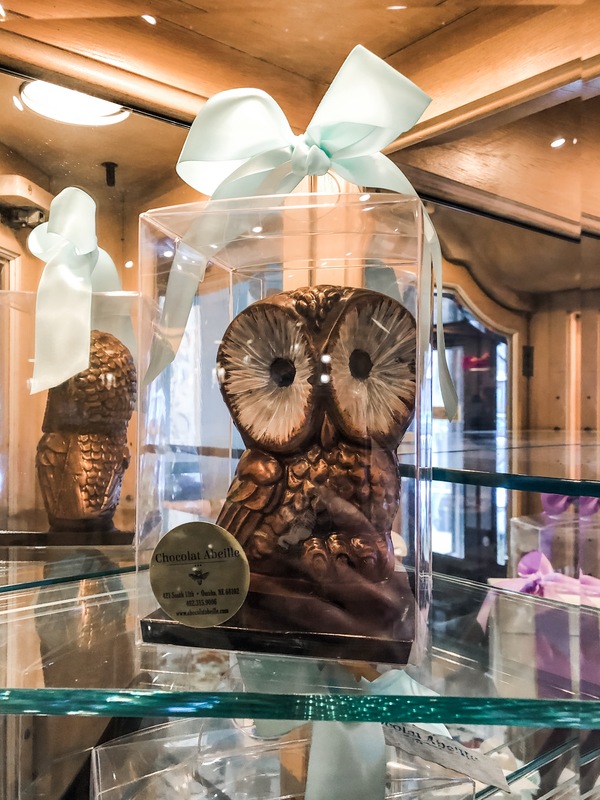 Owls, fairy gardens, and even high heels made out of chocolate! 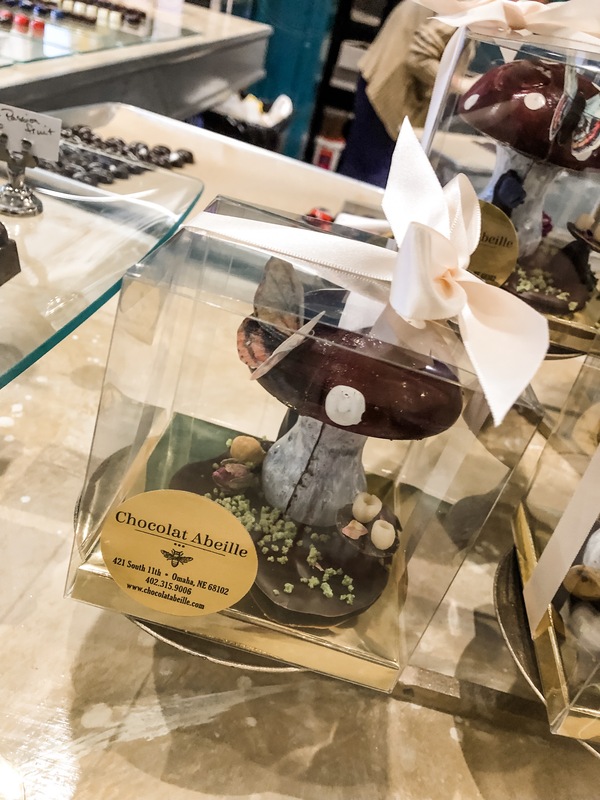 There is no shortage of imagination at Chocolat Abeille! Each piece, no matter how big or small, is a work of art. 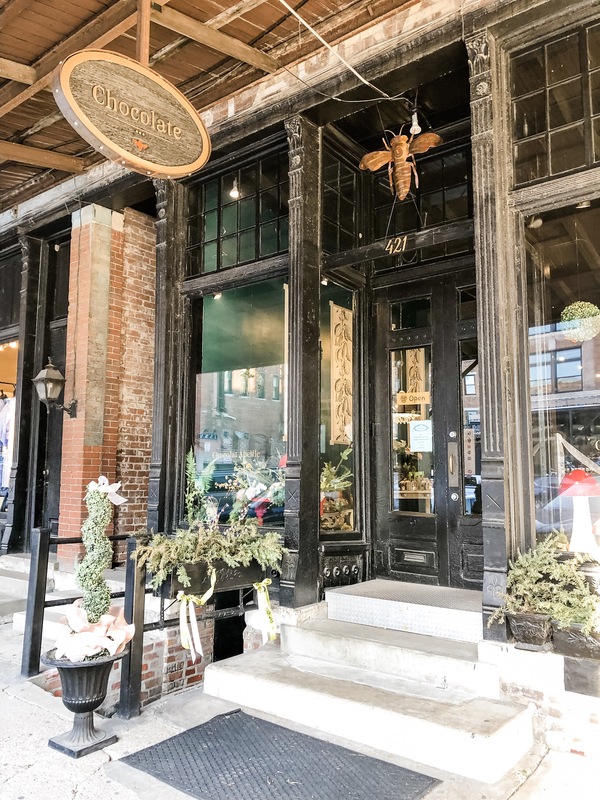 If chocolate is your thing, it’s time to make a trip down to Omaha’s Old Market to visit Tina and her carefully crafted creations at Chocolat Abeille – and take me with you! 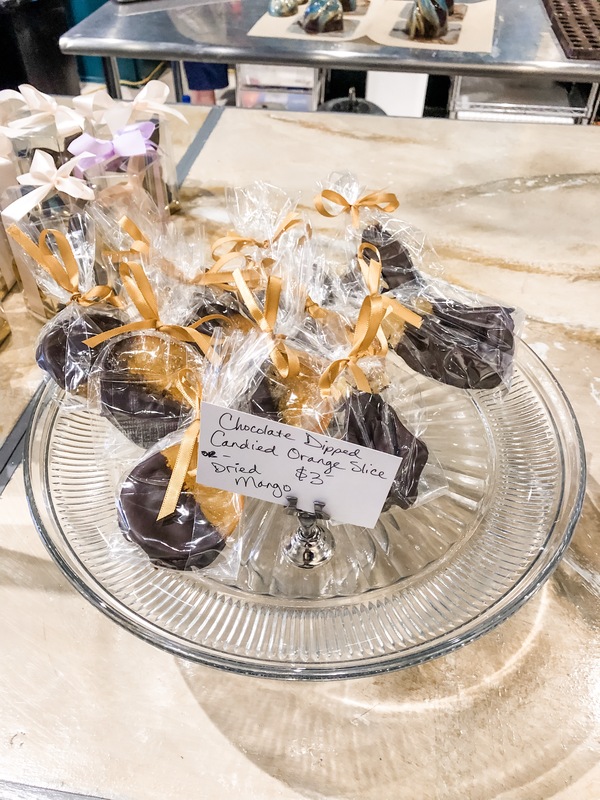 Follow along with Chocolat Abeille on Instagram and Facebook to keep up with seasonal offerings and special deals! P.S. For the record, if that Hallmark movie scenario were to happen to this shop, I’d be the first one in line to help save it! I’ve got your back, Tina. Just wanted to say hey from colorado. Christian Mama to three boys here too! We have family in Omaha, passing this shop recommendation on to them. I also follow MOB, before I found you ;). Curious…do you have a post about your homeschool vs public school journey?